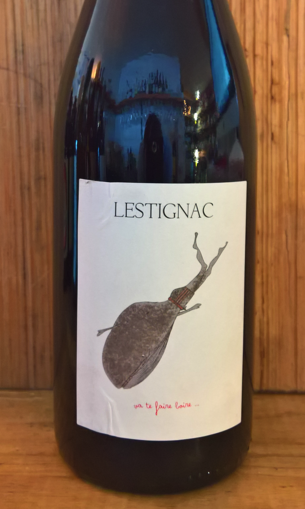 2016 Lestignac 'Va te Faire Boire' Malbec. South-West FRANCE. Amazing low sulphur Malbec from Bergerac in the South-West of France. Need we say more?